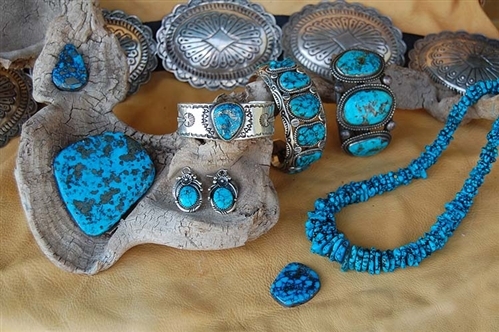 Very often we meet people that have acquired Native American jewelry from friends or family members. They either do not wear this style of jewelry or they have pieces they themselves can no longer wear. We offer a way for you to sell your jewelry for fair market retail at a reasonable consignment percentage. Rather than sit in a drawer or jewelry box, consider allowing us to offer it on our website. Please give us a call at 928.428.0902 to discuss your options.